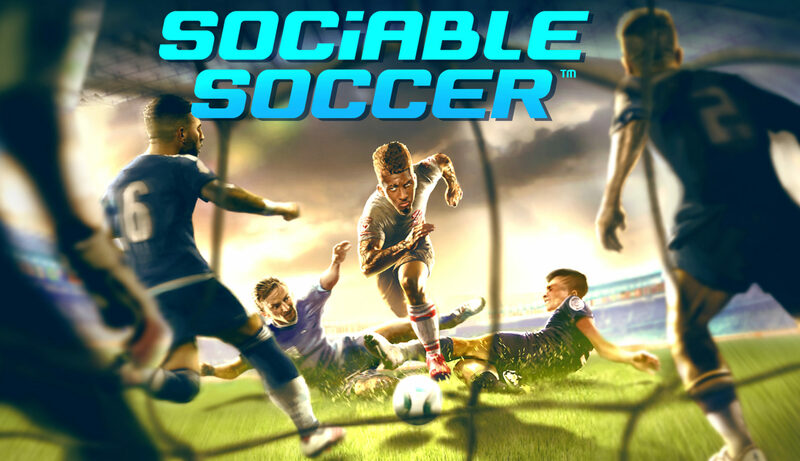 We haven’t posted for a while but we can assure you that we are hard at work with Sociable Soccer. The game will be out sometime during 2017. We’ve had to change the Q1 release because we were expecting some more staff to join us the last months of 2016 but that didn’t happen so naturally progress didn’t go as fast as we wanted. Most of the work the latest months have been about game/engine stability so there hasn’t been much to update about. The whole team are having a meeting in the middle of March in Helsinki and after that we hope to show you something new.